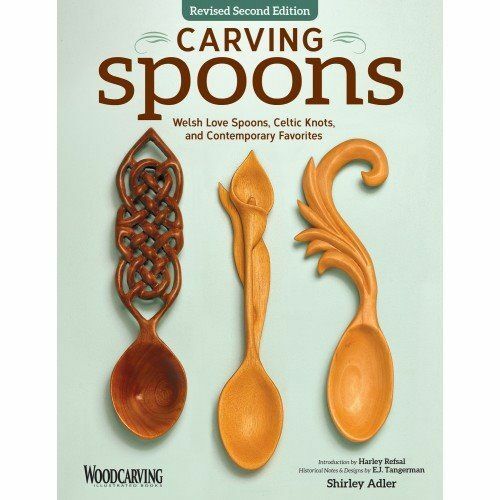 Carving Spoons, Revised Second Edition is your introduction to the fascinating world of these hand-crafted objects of utility and sentiment. 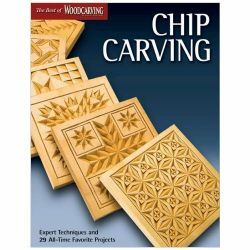 Classic in simplicity of form, spoons can be carved in an endless assortment of shapes ranging from primitive to contemporary. 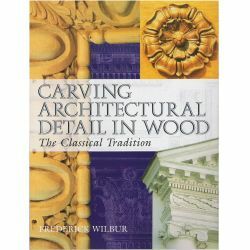 This book shows how to elevate the humble wooden spoon from a utilitarian object to a work of art. 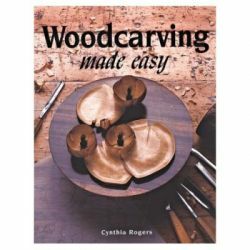 Spoon carving instructor Shirley Adler will get you started making beautiful spoons to keep for yourself or give away. 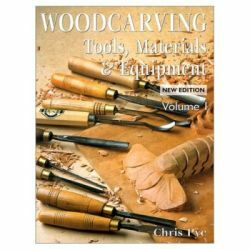 All you need are a few small scraps of wood and some common carving tools. 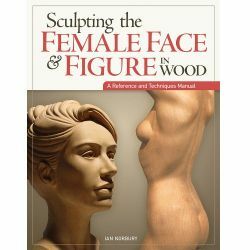 Shirley provides step-by-step instructions for shaping the bowl and adding detail to the handle. 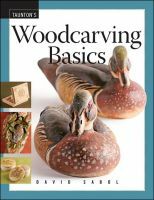 She offers a thorough introduction to carving basics, from selecting tools and materials to making models, transferring patterns, sanding, finishing, and handling mistakes. 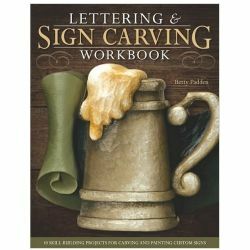 45 ready-to-use patterns offer dozens of mix-and-match designs for both beginning and experienced carvers. 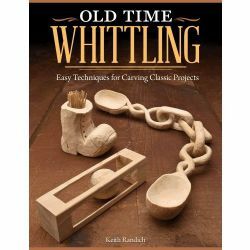 A colorful photo gallery shows a gorgeous selection of finished spoons, and an introduction to Welsh and Scandinavian spoon carving traditions provides a rich context for this historical craft.